Showa Retro "Spa Dining" Offers Nostalgic Lunch Meals from Meiji to Heisei Era! School lunch has started in the Meiji Era. Everyone has their own memory about the school lunch. Some of you may miss it deeply. A day-use hot spring "Showa retro hot spring spa Tamagawa Onsen" in Hiki-gun, Saitama Prefecture has organized the special project to reproduce school meals of the Meiji era to Heisei and offer them at the cafeteria from February 1st to June 30th for the period. Tamagawa Onsen with the concept of "Showa Retro", usually serve the Showa’s school meal at the dinning. 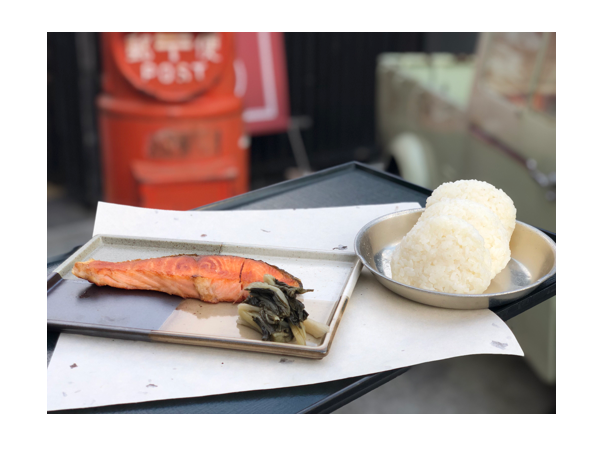 To commemorate the change of Japanese era, it has planned the nostalgic "school meal" to make customers happy to bring back their memories of youth. 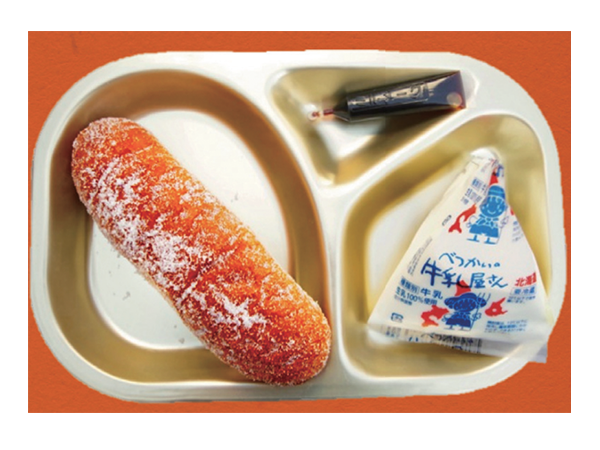 It provides ten serves of a particular school meal each everyday selecting from Meiji to Heisei era including snack. The meal content changes monthly basis. February’s meal is from "Meiji", and the content is rice balls, salted salmon, and pickles of vegetables. March’s meal is from "Taisho", which includes five colored rice, nutritional Miso soup. April’s meal is from"Showa", which includes Suiton miso soup. May is for "Late Showa", included a fried bread, cream stew croquettes. June is for "Heisei" which will be the final of the special event, and the content is Dry Curry with naan bread, and ABC Soup. Don’t you have those memories such as if the lunch is your favorite, it is too excited to wait since the morning, and if you don’t like them, asking to reduce them to your classmates who was on the lunch duty secretly? 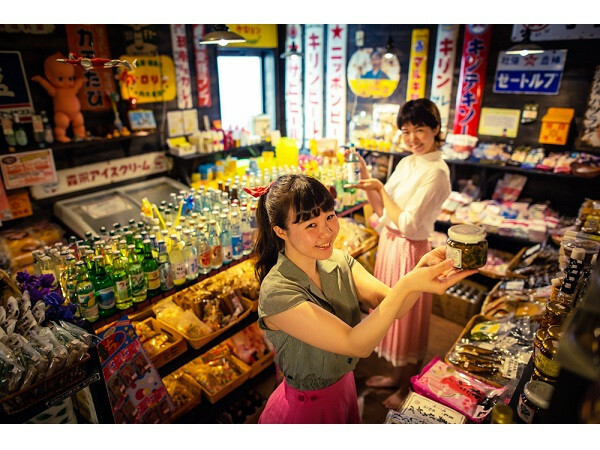 Why don’t you visit the Saitama’s hot spring spa, those who want to enjoy nostalgic taste and atmosphere of school lunch? There is no doubt that both adults and children can spend exciting time! 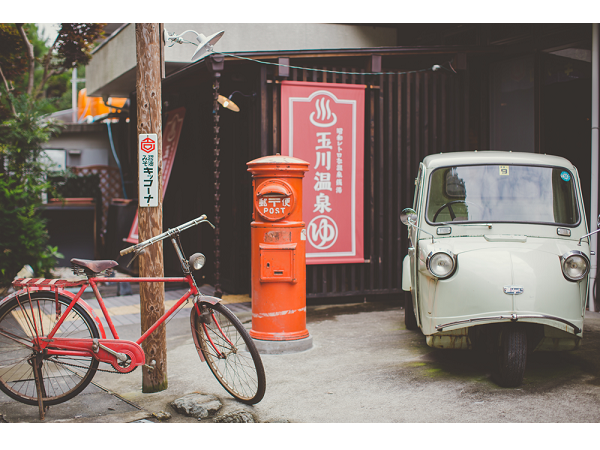 ■"Showa retro hot spring spa Tamagawa Onsen"